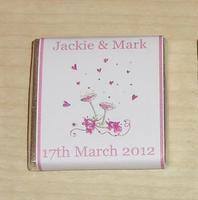 In the sections below you will see our designs listed by name/theme. 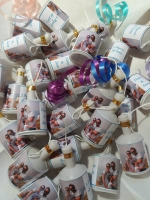 In each section we have then listed all the matching products available in that design (products being added daily so please ask if we do not currently have a specific product you are looking for). 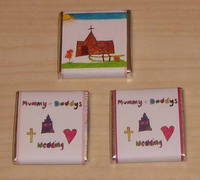 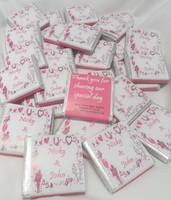 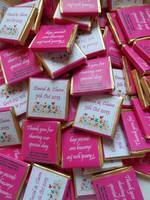 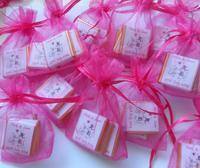 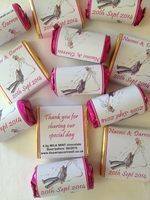 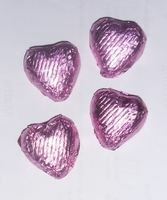 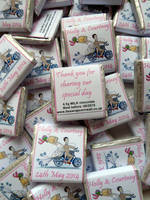 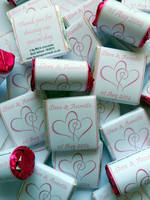 You will also find listed here separate sections for stationery and bridesmaid gifts. 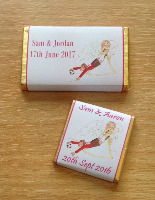 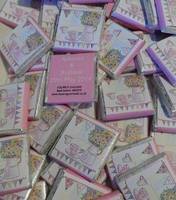 Bespoke designs can be created if we don't currently do what you are looking for or we can add your own photos/child's drawing to the wrapper designs.